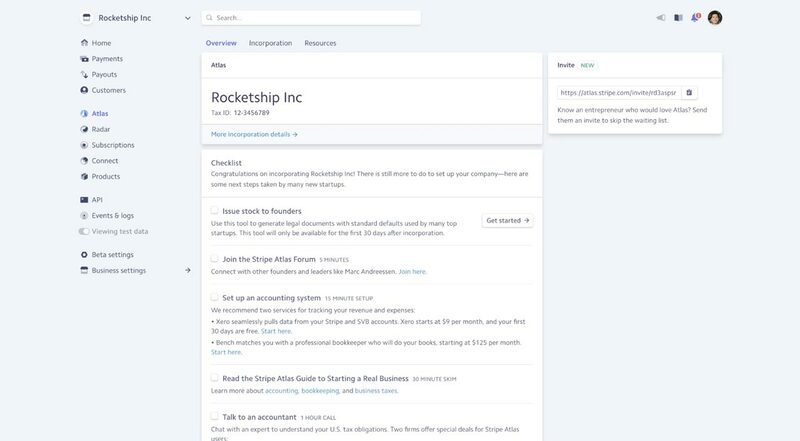 Today, we’re launching a tool that helps Stripe Atlas companies issue stock to founders, as well as a few more features to help after incorporation. 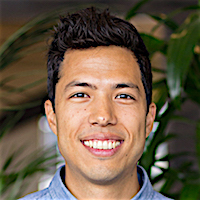 Stripe Atlas companies can now issue stock to their founding team for free. Companies can generate, review, sign, and store a full set of stock issuance documents using Atlas. These documents feature terms that are standard among many tech startups and top investors, such as four year vesting with a one year cliff. They’re generated from templates prepared by Orrick, a leading law firm for technology companies. Issuing stock is often a vital part of starting a company and tricky to get right. (Unfortunately, it’s not uncommon for startups to spend thousands of dollars on legal bills figuring this out, or potentially tens of thousands to correct mistakes after the fact.) Properly issued stock establishes founders’ stake in the long term success of the company, can protect the company’s intellectual property, and defines what happens if any of the founders leave. Future investors and employees will also look for industry-standard equity terms when deciding to work with you. To help you navigate this important process, we’ve also published a new Stripe Atlas guide with help from experts at Orrick to provide many more details and background around allocating stock. Getting the details right at the time of incorporation helps avoid painful fixes down the road. Based on feedback from Stripe Atlas companies, we’re launching a personalized checklist in the Dashboard of the most important tasks you should consider after incorporating, such as hiring an accountant or registering your business locally. We’re working to automate as many of these tasks as possible. To start, we’re adding a tool to renew a registered agent—a legally-required bit of busywork for companies incorporated in Delaware—with a single click. We hope these new tools are helpful to founders! If you have any feedback or questions about Stripe Atlas, please let us know—we’re excited to help companies around the world get started and grow their businesses.